What is the Wellbeing toolkit? a comprehensive range of online survey reports. What is the purpose of the review process? The Wellbeing@School tools are intended to be used within the framework of a school review process such as the planning and reporting process. To support the review process, the Wellbeing@School school review cycle is available for schools to use. 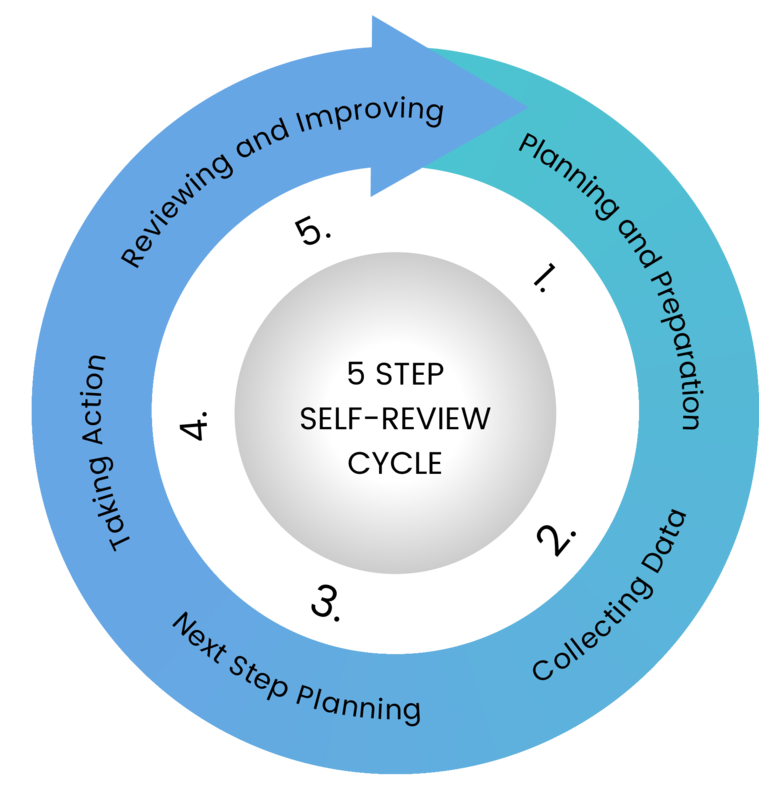 This review cycle was developed as part of the Wellbeing@School project (Boyd, 2012). To read about the research base of Wellbeing@School, go to More information about Wellbeing@School.